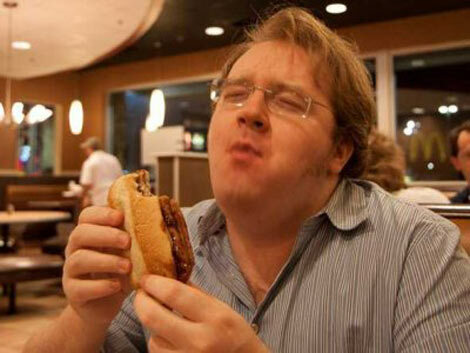 It's official: McDonald’s will not be selling the McRib nationally this holiday season. But here's where you can still find the McRib. Other people are having flashbacks of that horrible photo of a frozen McRib, and want nothing to do with the sandwich. 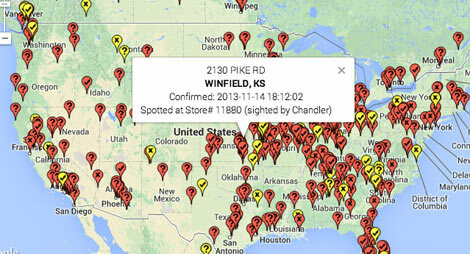 But if you count yourself in the McRib-loving party previously described, you’ll be happy to know that a loyal McRib fan like you has created a handy McRib Locator to tell people where they can find the stores selling it closest to them. Now we know that the Winfield, KS location of McDonald’s will be selling the sandwich, while the Hammond, LA location might not be. The website also tells you information like there have been 242 McRib sightings in the past 7 days, and the latest McRib sighting occurred in Anoka, MN today at 7:44 am. On one hand, people need to stop looking for McRibs and go get jobs. On the other hand, we pretty much respect anyone who will spend loads of time making something as ridiculous as a McRib Locator.